Next month’s Games with Gold titles are some of the best ones we’ve received in a long time! Xbox’s Larry Hryb has revealed the four games on Twitter,and you can check out the announcement trailer for April’s games to judge for yourself. On Xbox One, players will be getting The Witness for free the entire month. 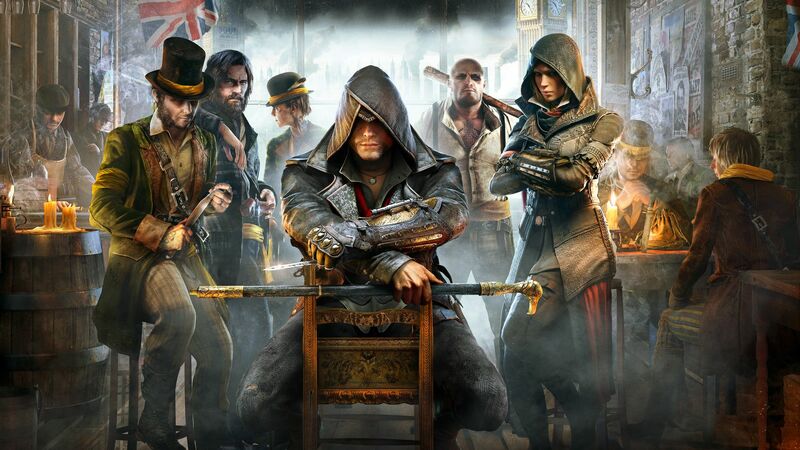 Then starting on April 16 and lasting through May 15, Assassin’s Creed Syndicate will be available to download for free on Xbox One. Over on Xbox 360, players are getting Cars 2: The Video Game and Dead Space 2, both backward compatible games. Cars 2: The Video Game will be free to download from April 1 through April 15 while Dead Space 2 takes the latter half of the month between April 16 and April 30. The free games next month offer a savings of $129 for Xbox Live Gold members, nearly double last month’s, with 4000 gamerscore up for grabs.